Indiana Department of Natural Resources Outlines the Top 7 Most Invasive Pest Species Throughout the State. These invasive insects don’t invade your home, they can be found outdoors in gardens and trees. However, they can still be damaging and costly. The Indiana Department of Natural Resources specialize in searching for, identifying, and researching invasive pest species. In this guide, you will be introduced to the top 7 most invasive pest species throughout the State of Indiana, as outlined by the Indiana Department of Natural Resources. This insect has a body that resembles a bullet. It ranges in size from nearly an inch to about an inch and a half. The body is black, with distinct white spots on the back. It has long antennae. 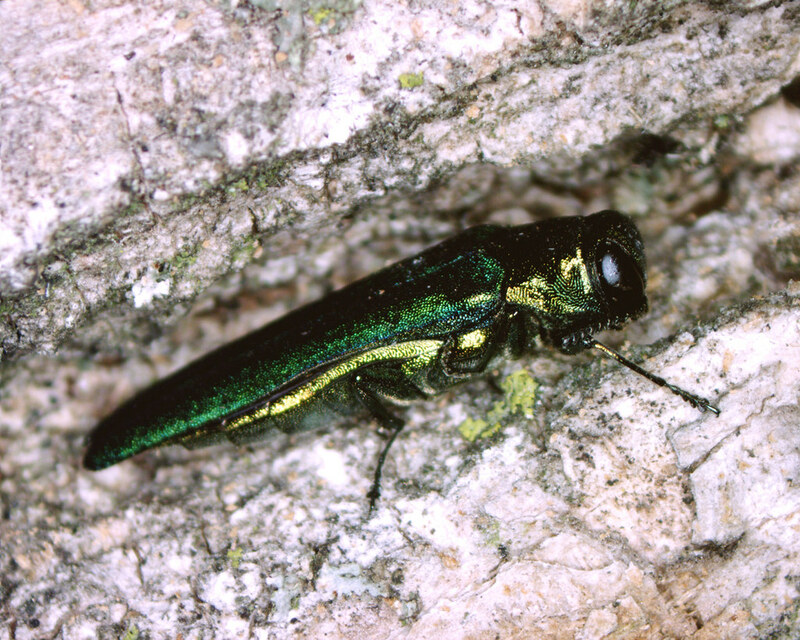 These pests are known to destroy maple trees, ash trees, and poplar trees. This insect has a slender body and measure about a half inch in length. The color does vary from one to another; however, the most common colors are a tinted bronze or gold. The covers of the wings are emerald-colored. Larval feedings take place in the tissue located in trees between the sapwood and the bark. This, ultimately, kills the tree because of the fact that this drastically disrupts the transmission of the necessary nutrients needed to sustain life. This amazing Indiana pest may grow up to 8 inches in length and 5 inches in width. 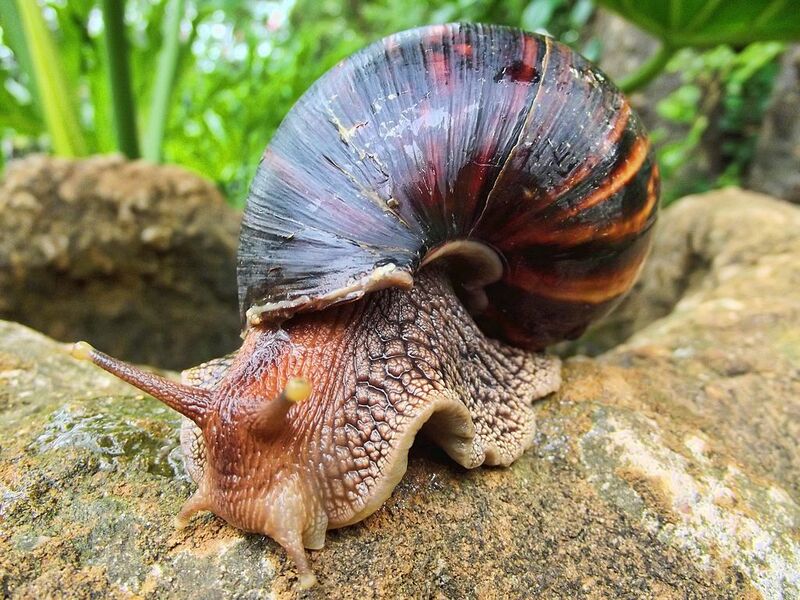 This large snail feeds on over 500 different types of plant life, with the most common being melons, beans, and peanuts. If the pest is unable to locate any type of fruit and/or vegetable, it will consume plants that are ornamental in nature, the bark from trees, paint from homes, as well as stucco. 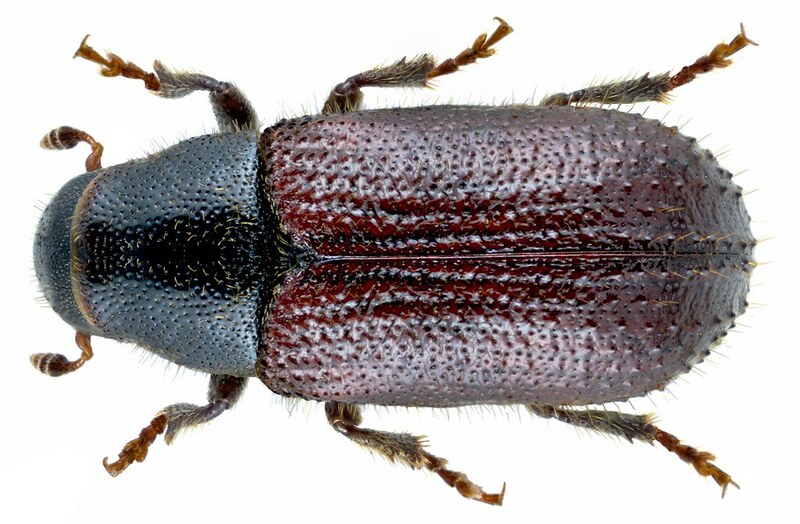 These reddish-brown beetles are very small and have a head that faces downward. These pests are known to infest and feed on trees. These insects typically result in the wilting and dieback of trees. Eventually – if left untreated – the tree will die. In Indiana, this insect is known to be highly devastating to landscape plants. They measure about 7/16th of an inch. Their bodies are long and have a green metallic-based color to them. The wings are usually a copper color. 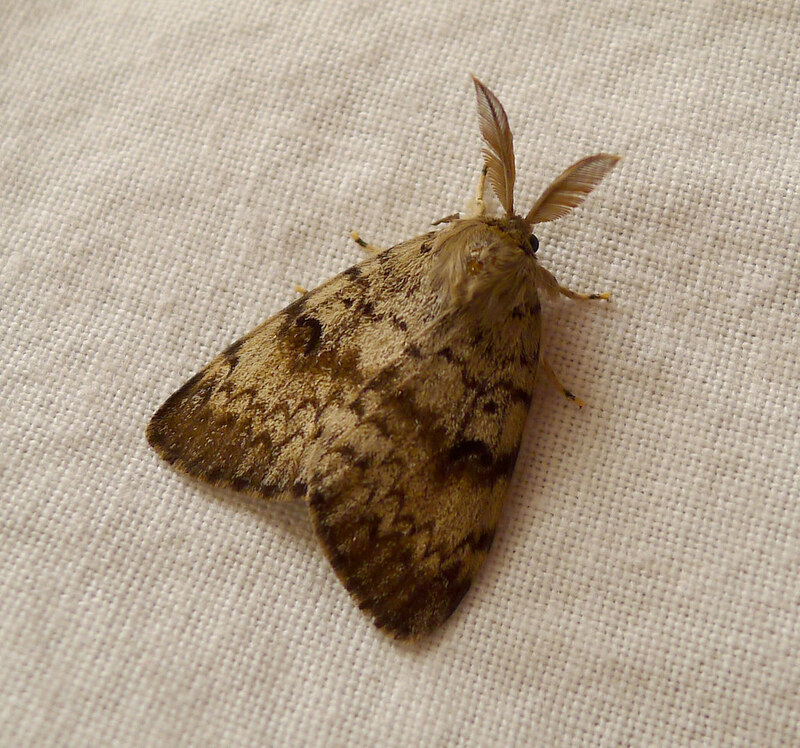 Spots of white-colored hairs emerge from just under the wing region. These pests feed on over 300 different types of plants. They feed in large groups and have the capability to quickly eliminate leaves, remove flowers, and destroy fruits and vegetables. Since 1919, our country has given up the fight, since they hitched a ride from Japan and have no known predators here. The most you can do are to set up bag traps or spray your most precious plants with insecticide made specifically for japanese beetles. This brown and/or black beetle can measure up to 4.8mm long. Their body seems to have two sections and displays a high shine. These insects are best known for attacking pine trees, but they will also attack healthy and/or dying trees.